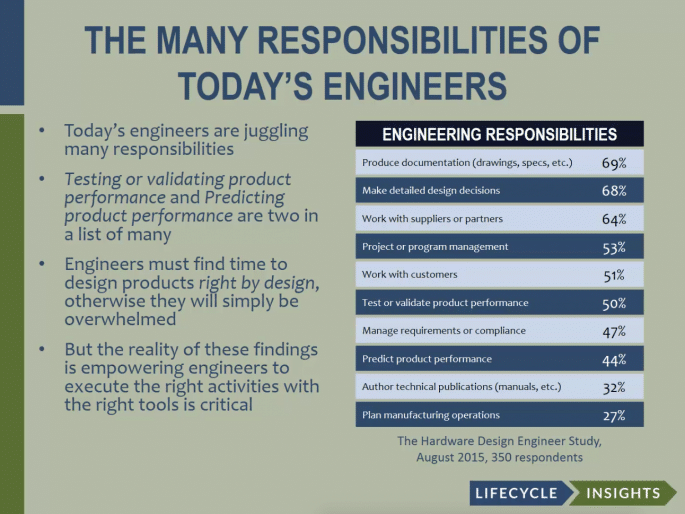 Today’s engineers have a lot of responsibilities, requiring them to wear a lot of hats. Ensuring that a design doesn’t fail and, more importantly, exceeds competitive performance benchmarks, is critically important. This webinar will detail how engineers can employ simulation during design to make better decisions..